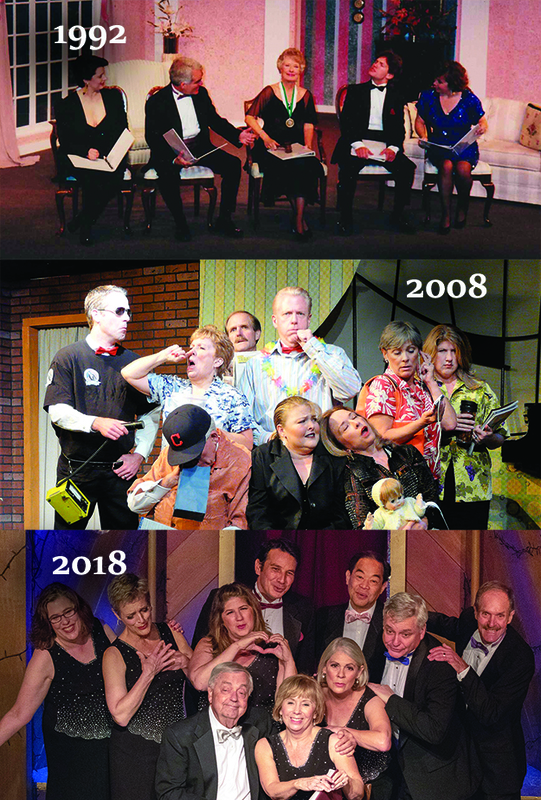 Saluting 25 years of Follies fun and fundraising! Featuring “highlight clips” from all 25 Follies shows on the Big Screen. Wine, cheese & cookies will be served while you enjoy fond memories of the past Follies. Mingle with cast members new and not-so-new! Enjoy the Follies Greatest Hits. Video compilation and editing by Dave Snow, Snow Technologies, & Vicki Reeder. Original videos by Jim Reynolds, Nancy Traficanti, Brad Dary, Dary Designs.